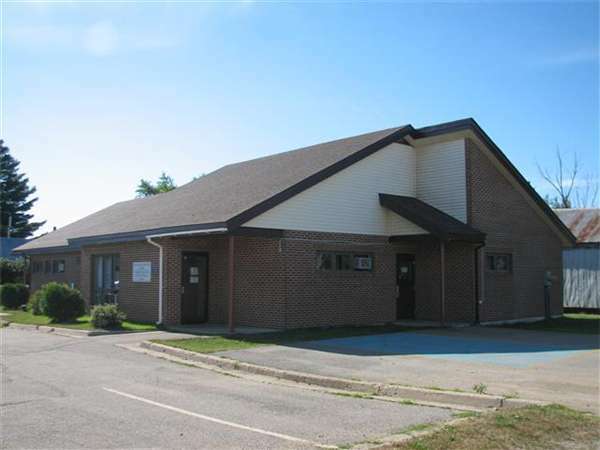 The Blackville Health Centre is a family practice that services Blackville and outlying communities. The centre is staffed with a nurse, administrative support and two physicians: one physician works Monday to Wednesday and one physician works Thursday and half a day on Friday. Hours of Operation: Monday to Friday 9 a.m. -12 p.m. and 1 p.m. to 4 p.m.